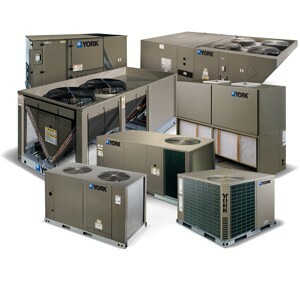 We have a many commercial customers and we would like to add your business to our list. Whether for preventative maintenance, service, repair or installation of new equipment, including the air ducts. No project is too big nor too small, call us and we will be happy to assist you.